This wine is prepared exclusively from Sauvignon Blanc grapes grown in the Viña San Pedro vineyards. The location at 35 south latitude enjoys a privileged Mediterranean climate that is characterized by its hot days and cold nights, producing high quality grapes. Tasting note: Ripe tropical fruit aromas of guava, pineapple, and papaya mix with gentle herbal notes. 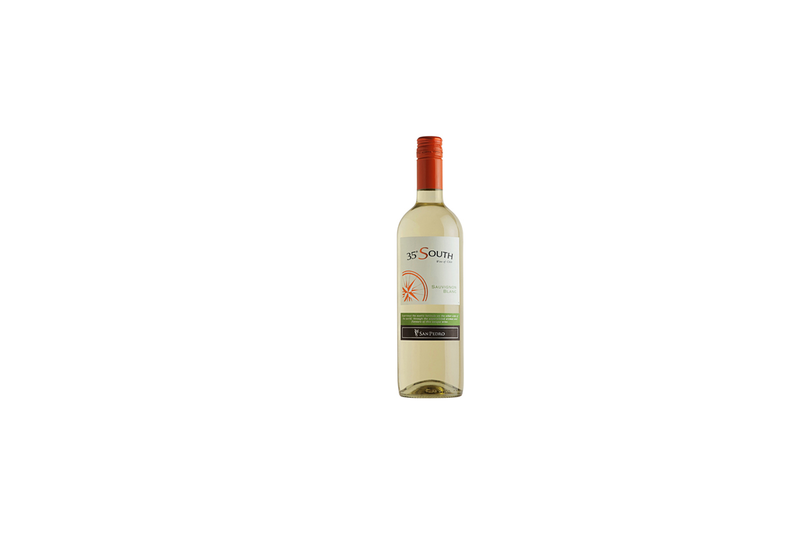 Intense with good body, this wine is refreshing with a long lasting finish. Food match: A perfect accompaniment for fish, seafood and white meat.